The Age of Industry explores the wealth of manufacturing and construction heritage across Scotland. From water power to wind power, discover the sites of an abandoned distillery and an island littered with slate quarries; learn the history of the construction of the Caledonian canal, and see the proud heritage of Lanarkshire's iron and steel manufacture. Discover aspects of Scotland's industrial heritage that have almost vanished from the landscape. 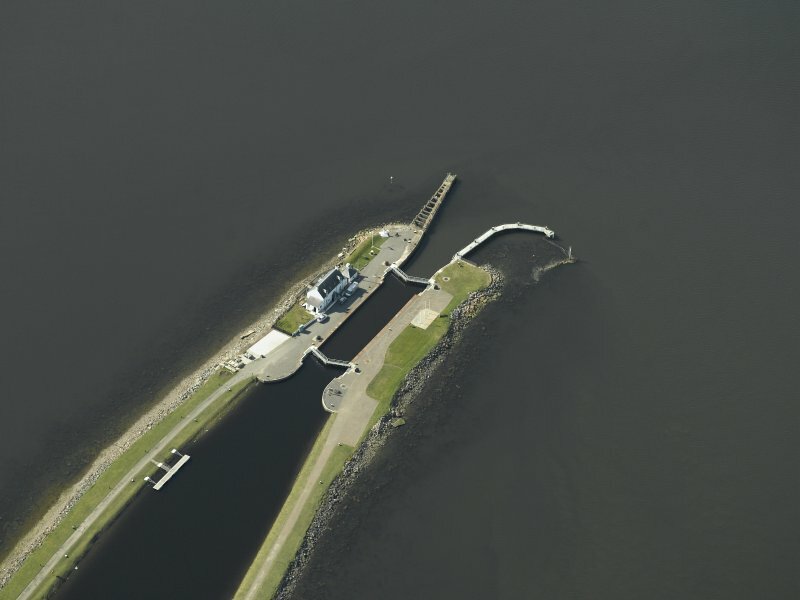 The Clachnaharry sea lock - a place where salt water meets fresh, where turbulence meets calm, where a distinctly maritime breeze whips over the canal jutting out like the tale of a leviathan: a liminal place created with great difficulty.